During the 18th and early 19th century a sea journey through the English Channel was a perilous undertaking, not just because of the Atlantic storms which could scream in from the west, or because of a cruel inhospitable coastline which took its toll on the small sailing ships, but the added fear of being prey to privateers or the French Navy, brought about by the succession of conflicts between the English and French. Cross county road links were largely impassable, especially for goods, and business communities across the south of England could only dream of a day when cargo could be transported quickly and safely between major trade centers free of the hazards of the channel. 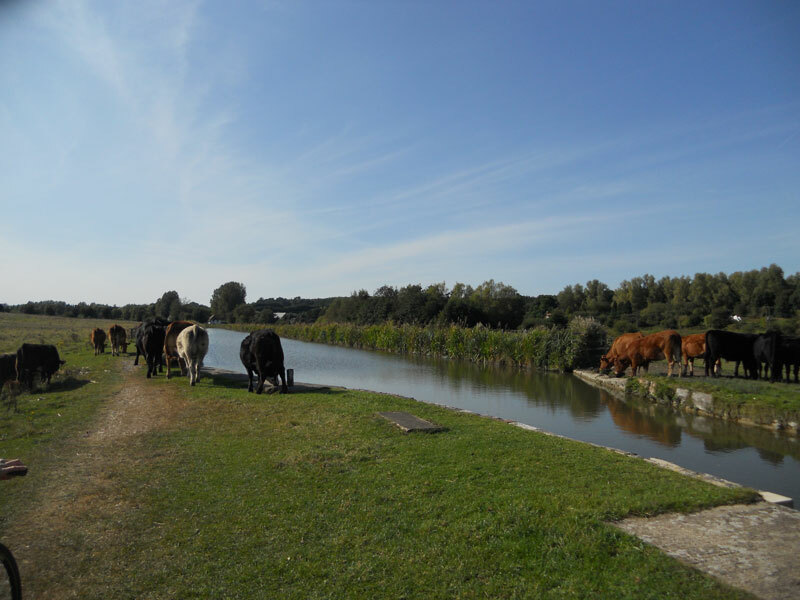 The solution was clear, to link what was then Britain’s two must important ports, London and Bristol, by joining the navigable rivers of the Avon and the Thames with a canal. 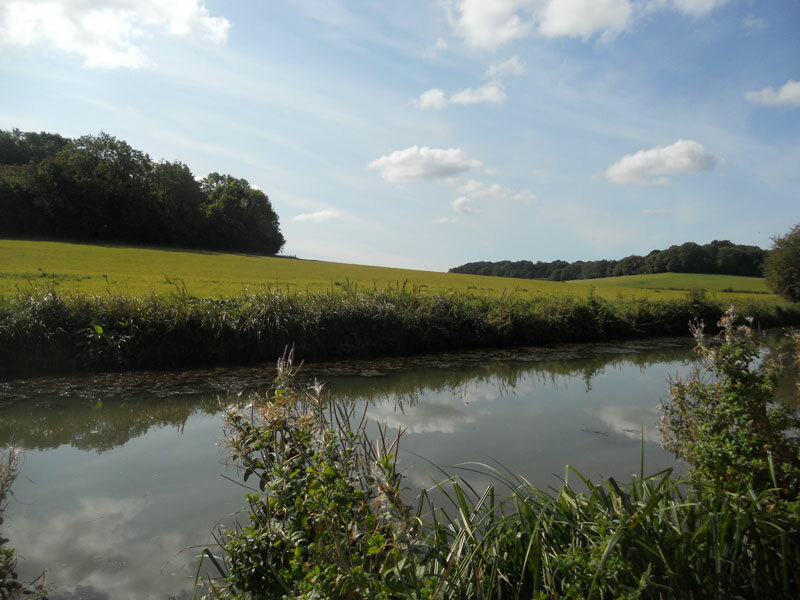 Little did the planners know that this solution would result in one of the most beautiful, spectacular and architecturally remarkable inland waterways in the British Isles, the Kennet & Avon Canal. 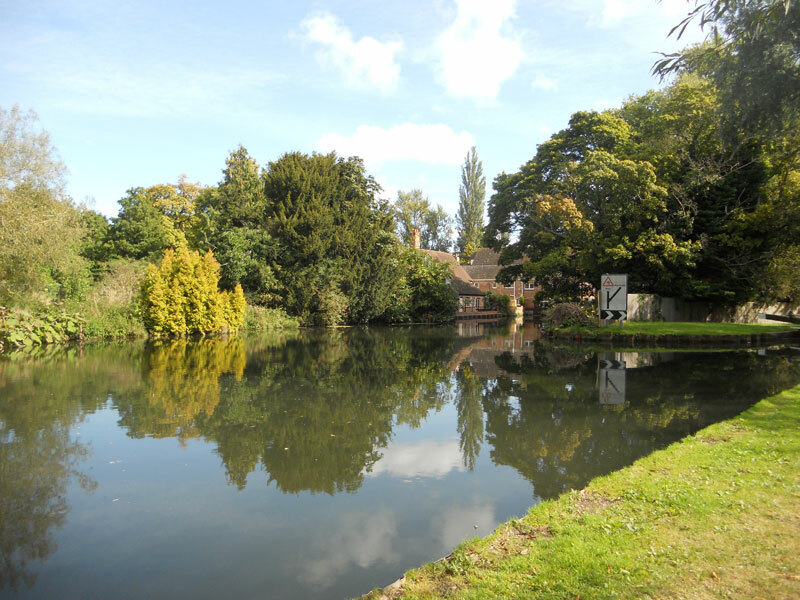 This most picturesque of canals which combines spectacular scenery with the splendours of Georgian architecture and the ingenuity of Victorian engineering was almost lost to the region when rail and later road transport led to its decline as a commercial waterway. 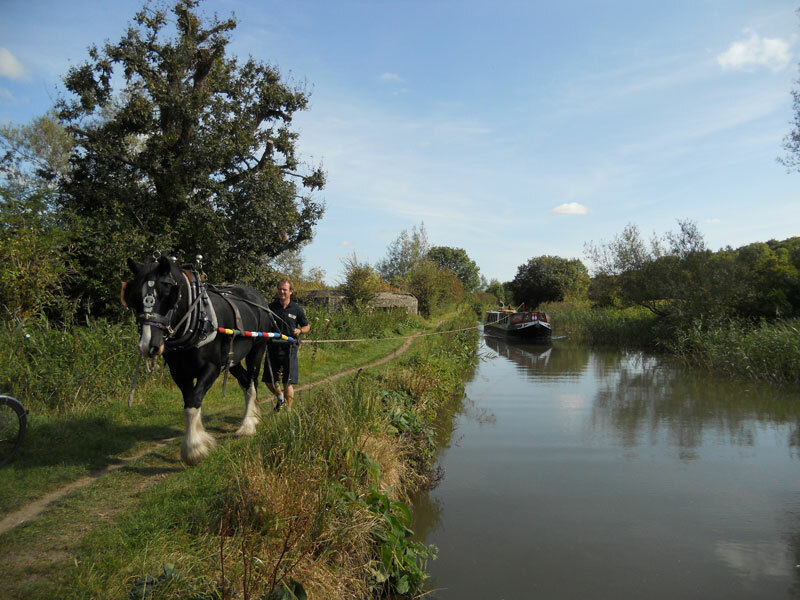 It is fortunate that successive campaigners for the canal’s restoration recognised the value of the navigation in British heritage, its value no longer in the transport of industrial and agricultural goods but in tourism, leisure and nature conservation. Saved from the ravages of time and largely due to the efforts of the Kennet and Avon Trust and an army of enthusiastic volunteers, the Canal was reopened by Her Majesty the Queen in August 1990, once again linking London and Bristol by water through the heart of beautiful rural England. 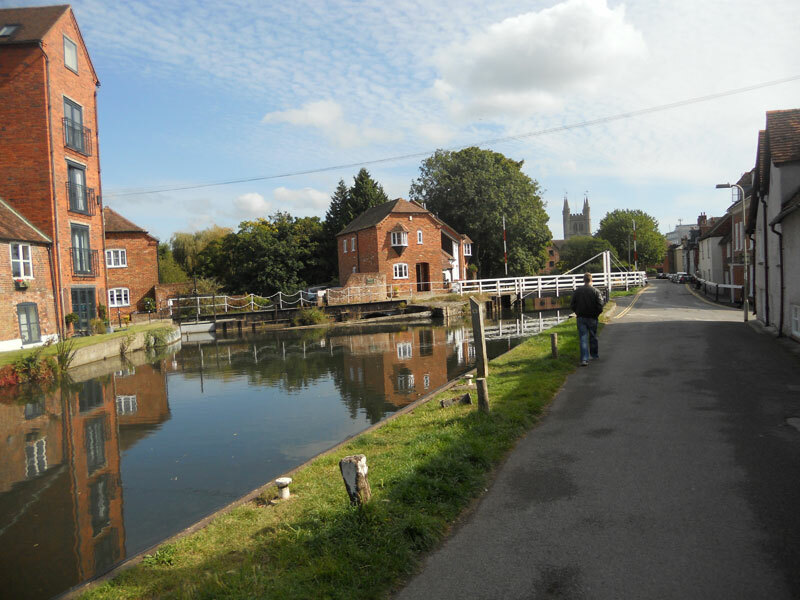 Today’s Kennet and Avon has become a popular destination for heritage tourism and boating as well as being a favourite for fishing, cycling and walking, yet it retains incredible charm and an air of peace and tranquillity. 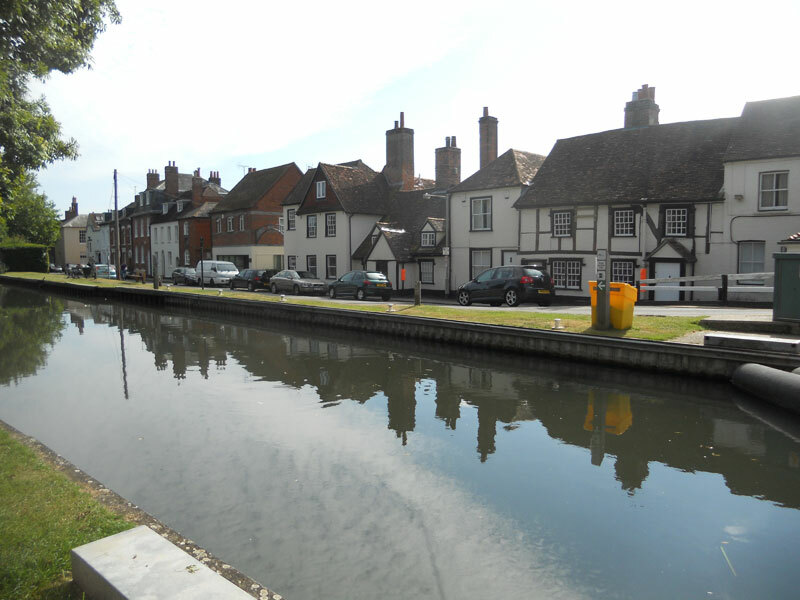 The sympathetic restoration of the canal returned the navigation to its original distinctive combination of splendid architecture, inventive engineering and delightful scenery, making it unique among English inland waterways, many of which were created to service industrial areas rather than principally as a transport link between two key centres of trade and commerce. 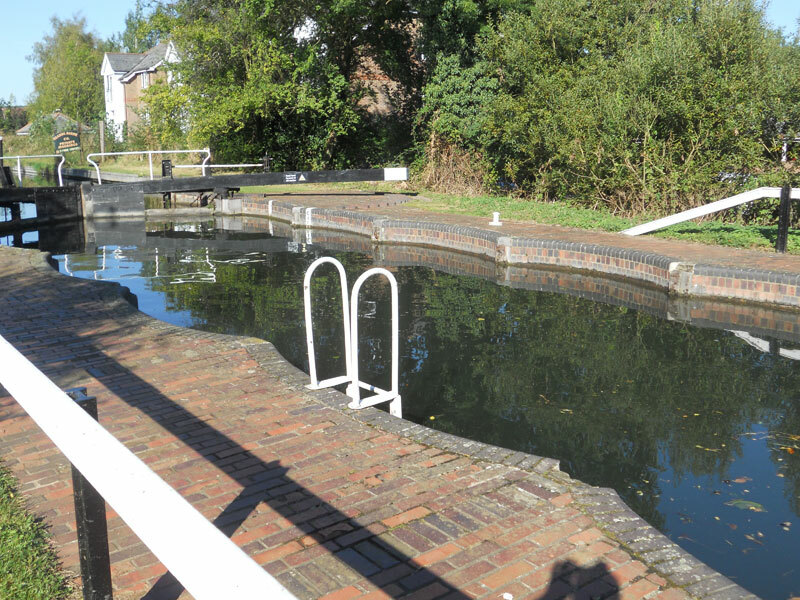 Along its 87 miles the canal’s charm is as never ending as it is timeless. 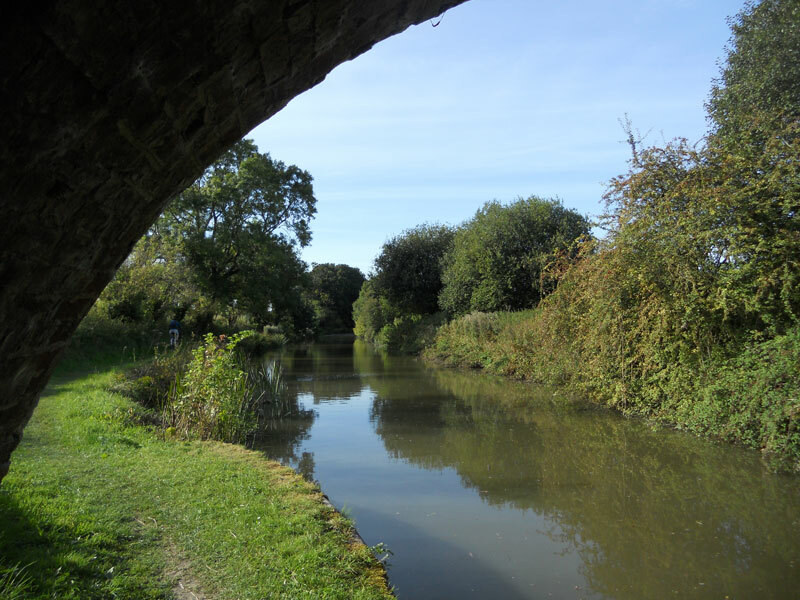 The original architects cleverly combined functionality with adornment creating a legacy of splendid structures to be found along its route in the form of elegant buildings, tunnels, bridges, aqueducts and locks including the incredible Caen Hill flight, now considered to be one of the seven wonders of the British waterways. At the same time the Kennet and Avon boasts a number of beautifully and lovingly restored examples of innovative Victorian engineering, among them the Crofton Pumping Station, now housed in a Grade 1 listed building. 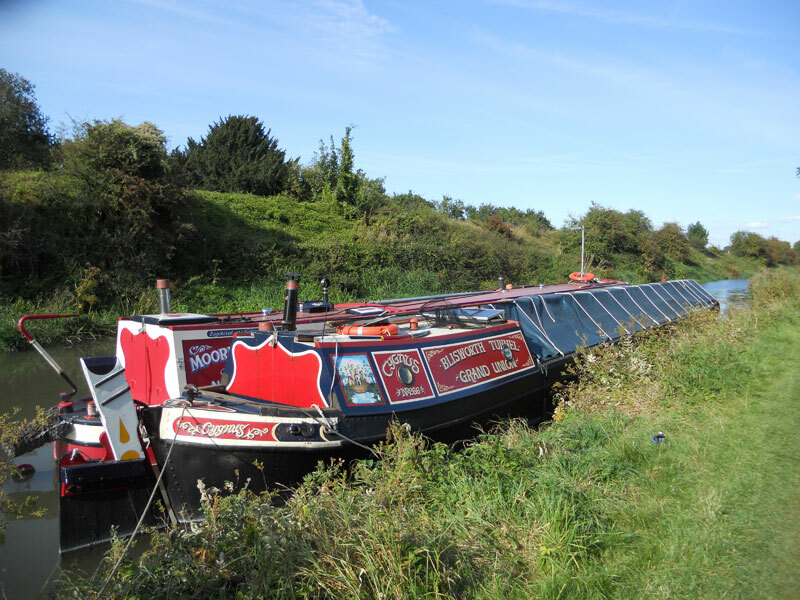 And to compliment the canal’s rich architectural and engineering heritage, this splendid navigation is also home to some of the country’s most scenic countryside as well as forming a vast haven for plant, bird and wildlife. The Kennet and Avon navigation is a remarkable, enchanting and charming waterway where every mile offers something new and fascinating to fall in love with and to be enjoyed as it should be, from the water, in comfortable and relaxing surroundings and at a pace of life seldom experienced in these days of modern fast moving life.